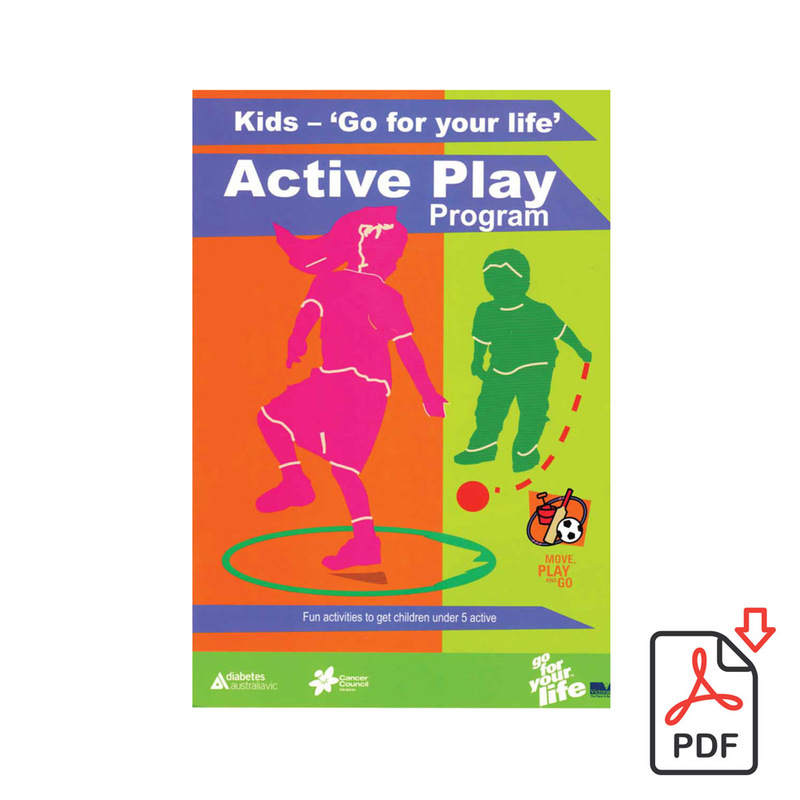 Home / Books / Kids – ‘Go for your life’ Active Play Program: a program for early childhood services. 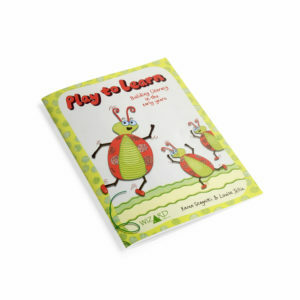 This is a book designed for use in early childhood settings. 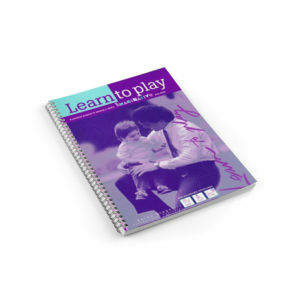 The book contains practical activities to increase children’s fundamental movement skills. It contains activities on rolling, ball skills, running, jumping, kicking, hopping, leaping, galloping and calming activities. This book also contains culturally appropriate games. 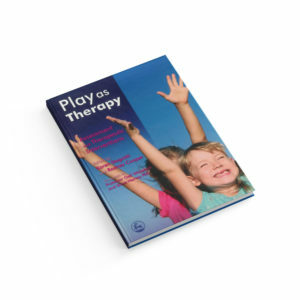 Suitable for early childhood workers, pre-school teachers, day care workers and parents. 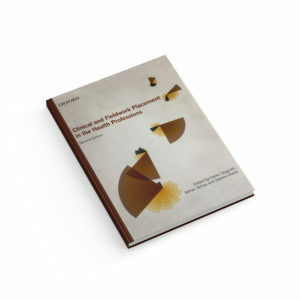 This book is a pdf, available for free download. To receive this free download please add to cart and complete checkout, it will then be emailed to you.